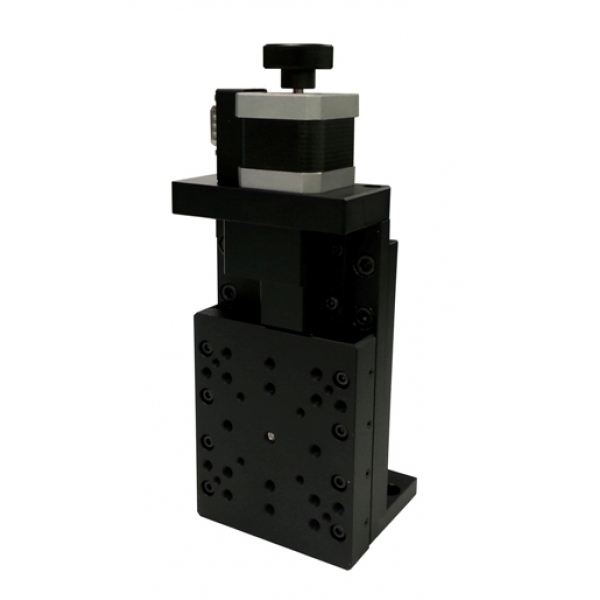 Lift linear motorized modules integrate recirculating ball bearing system with a precision ball screw in a compact frame that meets the speed and precision requirements of modern production machinery. The internal runner blocks and carriages are driven by preloaded zero-clearance ball screw/nut system. 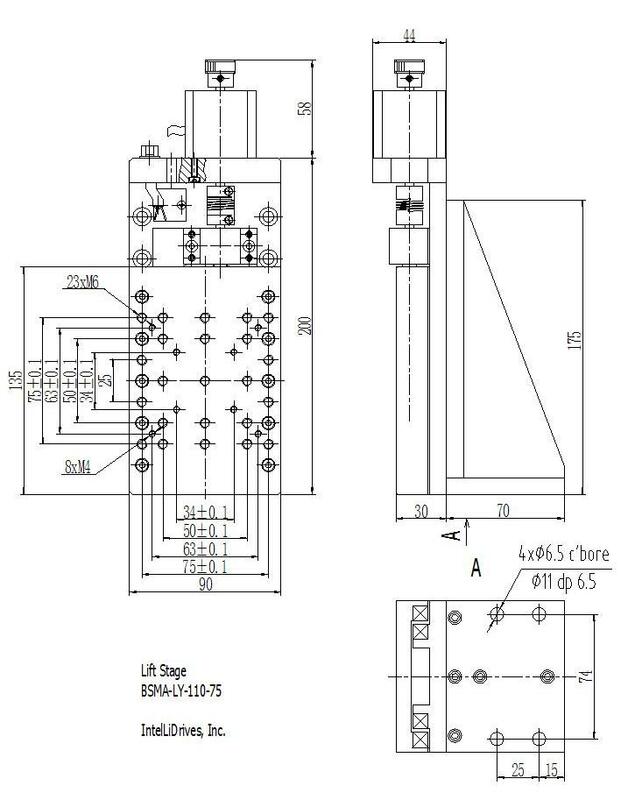 These units achieve travel speeds of up to 20 mm/sec and a positioning repeatability of 5 microns when driven with rotary stepper or brushless servo motors.